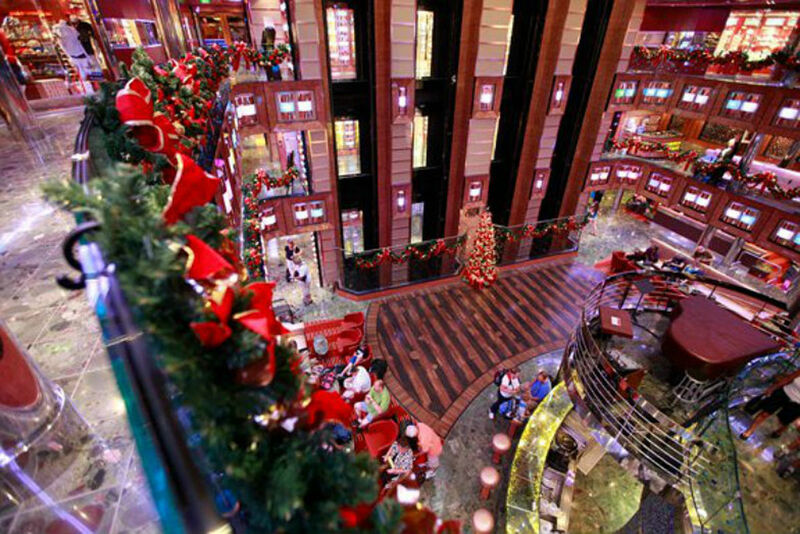 There’s nothing like a festive holiday at sea to see exotic lands while still basking in the holiday spirit. 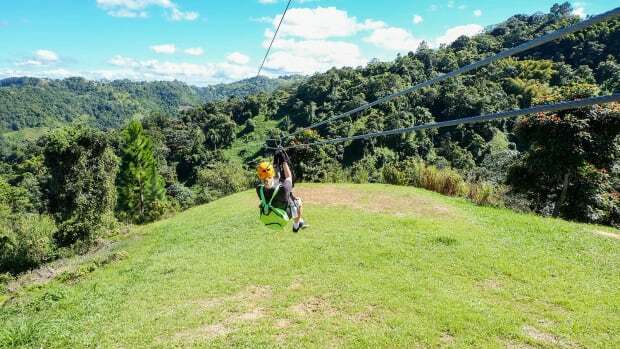 If opening presents with the family aboard a ship and celebrating Christmas in a warm destination sounds appealing to you and your kids, here are some family-friendly cruise ship offerings that you should consider for your winter getaway. 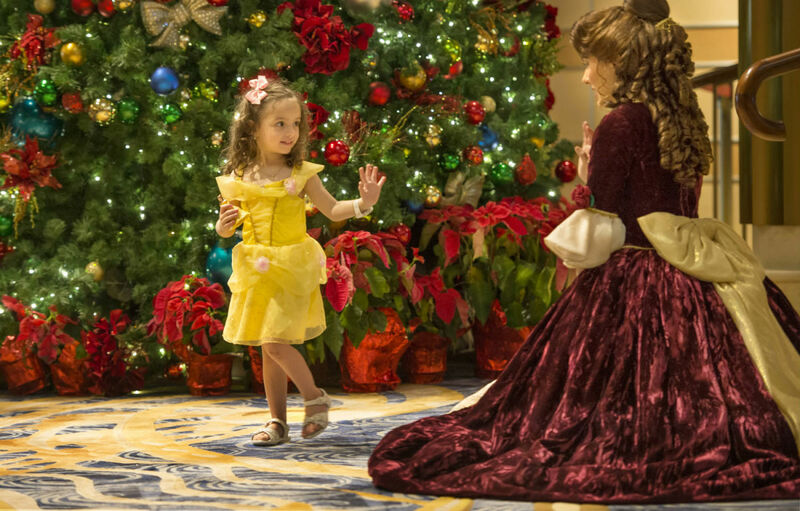 Disney excels in blending holiday-themed events and activities into its usual offerings, and its top rated cruises are no exception. 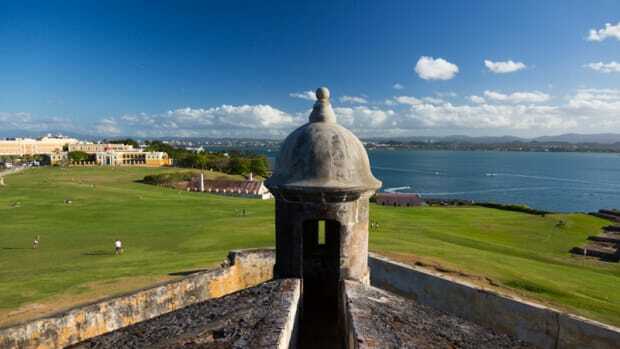 Thanksgiving and Christmas events aplenty aboard ships Magic, Wonder, Dream and Fantasy, starting November 6, 2015, as they take families across the Caribbean. Onboard holiday events and attractions include "Mickey’s Tree-Lighting Magic," which starts off the holiday cruise with carolers and a gorgeous 3-deck tree, "Santa’s Winter Wonderland Ball," when families get to rub elbows with Disney characters as well as Santa and Mrs. Claus whilst enjoying Christmas treats, and the "Deck the Deck Holiday Party." Kids will enjoy hearing the classic Christmas, Hanukkah and Kwanza tales with Mrs. Claus beneath the tree as well as building gingerbread houses and making holiday cards as Dickens-inspired carol singers wander the ship to spread the holiday cheer. For an unforgettable send-off, Mickey, the gang and the ship’s crew will perform a festive musical finale on the last night. Whether you plan on celebrating Thanksgiving, Hanukkah or Christmas on a cruise, festivities await you and your family aboard a Carnival cruise ship. 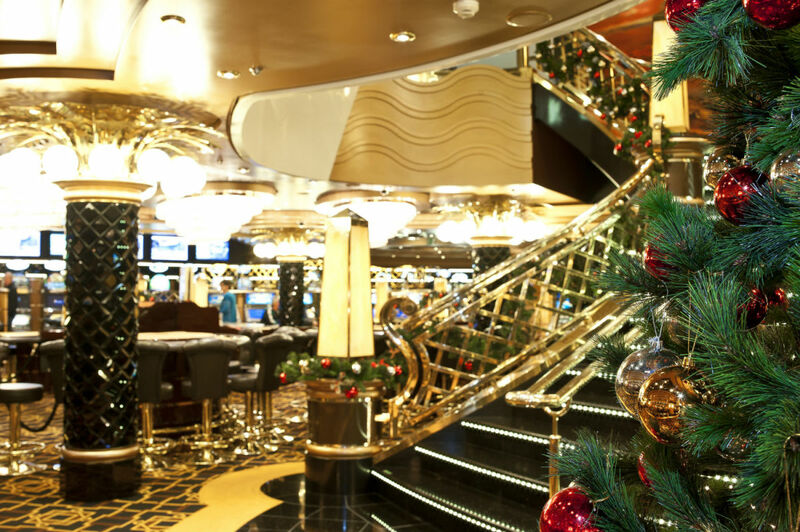 Beyond the holiday décor are delicious dinners, holiday ceremonies, shows and even carol sing-a-longs for passengers young and young at heart. A traditional Thanksgiving feast, complete with roasted turkey, yams, cranberry relish, gravy and pumpkin pie will fill guests up on November 26, 2015; while Menorah lighting ceremonies where guests get to recite the bread and wine blessings and sing Hanukkah songs, as well as feasts of Challah and Latkes, will be held on December 6-14, 2015. 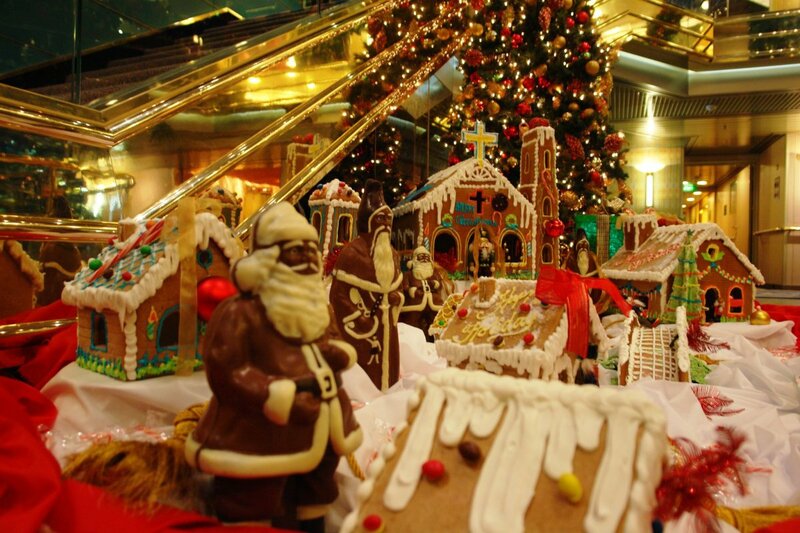 It’s the Christmas holiday cruises however, with sailings from mid November through December 25, that take center stage, featuring a Holiday Show, Let it Snow and Caroling, tree lighting, a visit from Santa, and, of course, all the trimmings of the perfect Christmas feast. 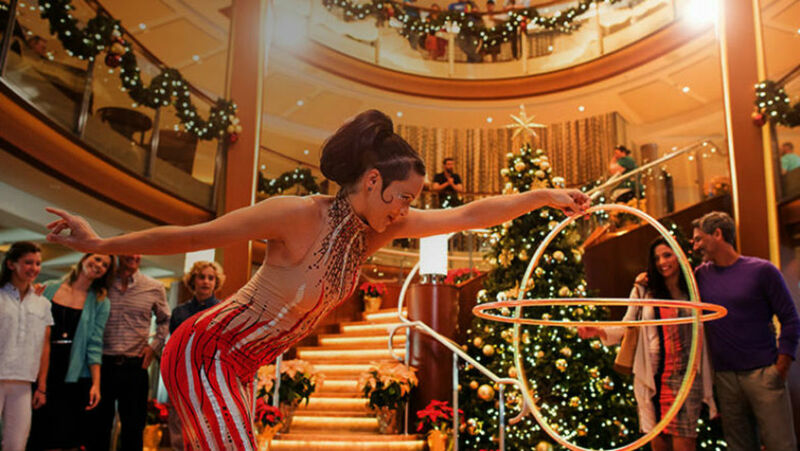 Sail away to the Caribbean, South America or Asia this holiday season aboard a Celebrity Cruise ship, and you and your kids will be treated to traditional celebrations. Holiday Celebrity Cruise sailings will feature a traditional Thanksgiving meal for Thanksgiving, as well as gingerbread houses, holiday shopping events and carol singers for Christmas. 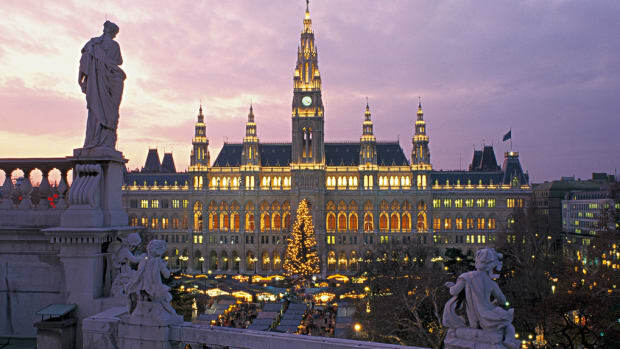 A merry midnight buffet dinner and religious services will be the highlights of Christmas Eve for parents, while kids won’t be able to contain their excitement as they await their gifts from Santa (for ages 3 – 17). And on December 25, there will be a special Christmas Day brunch for the whole family. This year, you get to choose 2 perks for FREE (drinks, Internet, tips or $150 onboard credit) when you book a 2015 Caribbean holiday sailing. Revelry awaits families aboard Holland America as they tour the Caribbean, Mexico, Hawaii or even Central and South America, thanks to Holland America’s holiday cruises, which feature all sorts of holiday events and activities, including a fancy, holiday-themed Royal Dutch High Tea and a choir performing traditional Christmas carols. 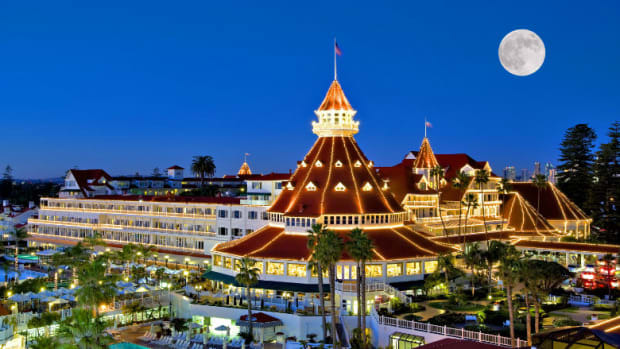 During a holiday HAL sailing, guests will be treated to a Christmas tree lighting ceremony, holiday meals, a magical holiday show performed by the crew chorus, caroling and even sing-a-longs – all the trimmings of that idyllic traditional Christmas. A special Royal Dutch High Tea serving holiday cookies and pastries are also on the menu; and most importantly, kids will enjoy a visit from Santa as well as holiday-themed craft activities. A traditional Thanksgiving feast will be served aboard fall-decorated ships for Thanksgiving sailings, while electric menorahs and traditional Hanukkah dishes are available for Hanukkah sailings. 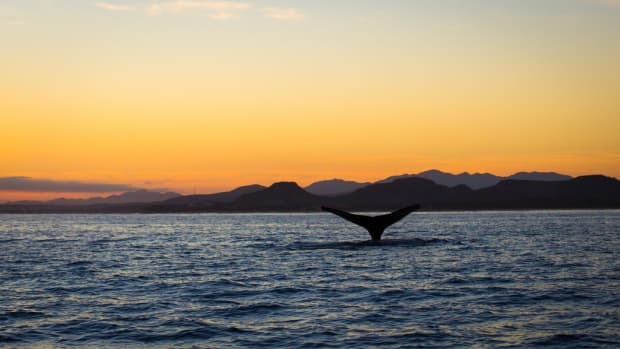 Mixing the traditional with a Mediterranean flair is MSC holiday cruises’ specialty; but perhaps the best thing about these special sailings are the onboard offerings themselves, ranging from the traditional holiday feasts to scavenger hunts and ship parades. For Thanksgiving, families will enjoy the traditional Thanksgiving dinner as well as large screen TVs football game viewing, a Thanksgiving Day parade, a holiday-themed scavenger hunt (for kids 12 – 17), a party and Thanksgiving-themed pool games. 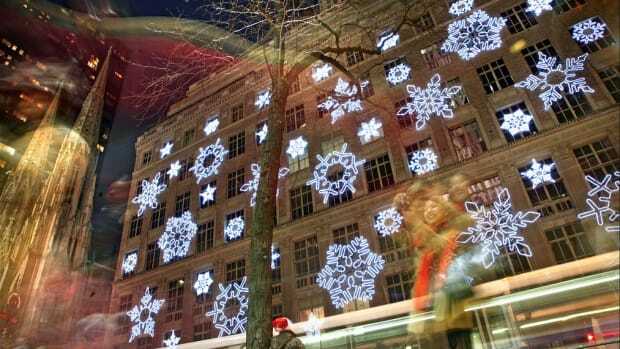 For Christmas, MSC goes even all out. Christmas trees, lights and other holiday décor, carol singing and choir performances, and special Christmas menus are just the beginning. Families will enjoy a Christmas mass, culinary competition and cooking classes, a talent show, arts and crafts, and visits from Santa himself. 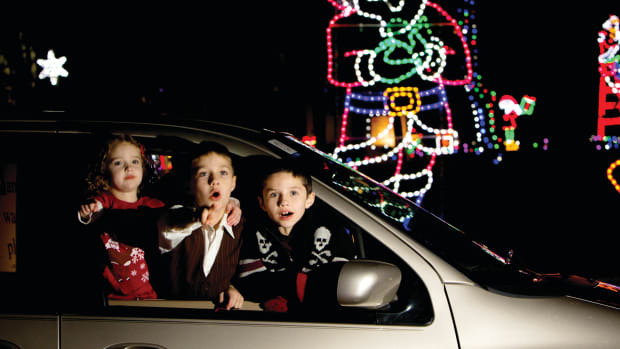 Kids will enjoy gifts from Santa and the Christmas parade, while teens will look forward to the teen party and prom.